Siemens Gamesa Renewable Energy (SGRE) has secured orders for the supply of 39 onshore wind turbines in France, with aggregate capacity of 104 MW. The wind turbines are being developed at five wind farms in the regions of Hauts de France, Grand Est, Burgundy and in Western France, said a statement. Siemens Gamesa has been selected to supply, transport and install 11 of its SWT-3.2-113 turbines (35.2 MW) for Innovent’s Eplessier project in Hauts de France, it said. These turbines will be delivered the third quarter of 2018. In addition, the company will deliver another 11 SWT-3.2-113 turbines for the ENGIE Green’s Les Monts projects in the Grand Est region. The company will maintain both projects for 20 years, it added. 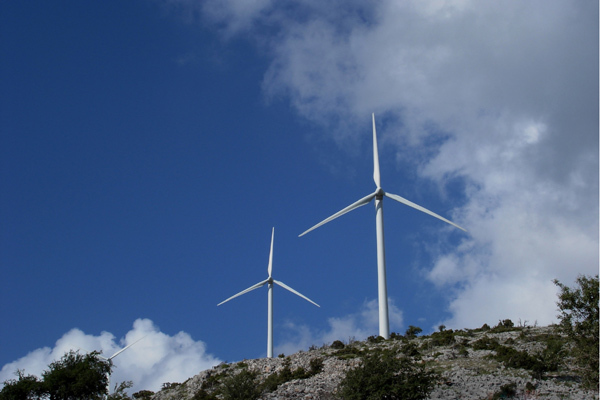 On the other hand, the company has secured the supply of eight SG 2.1-114 turbines with 16 years of service agreement for a 16 MW project in Burgundy and four G97-2.0 MW turbines with 15-year service contract for an 8 MW project in Western France. The company will also supply another five G97-2.0 MW turbines to an undisclosed customer for a 10 MW wind farm located in Western France. “Siemens Gamesa wants to become a strong contributor to the energy model transition underway in France through the excellence, quality and guarantees offered by its products and services,” he said.